The Road is Your Playground. 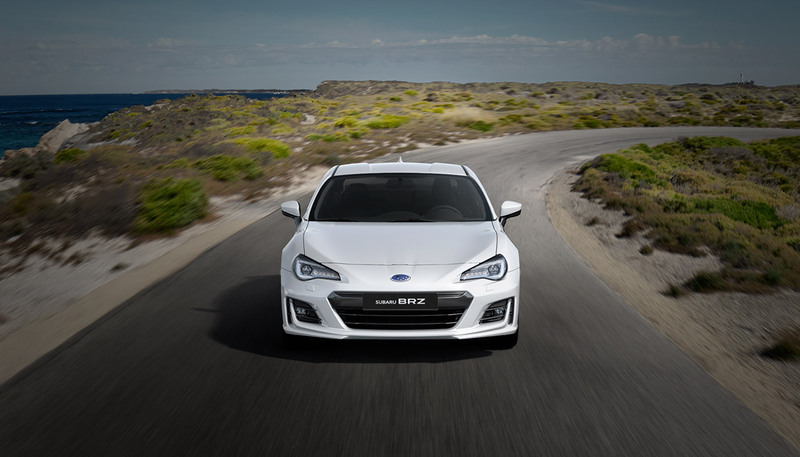 In the SUBARU BRZ, driving is far more than a means of transportation—it’s a passion. Rediscover the Joy of Driving. Copyright © LAU MOTORS SDN BHD All Rights Reserved.